Turkey is one of the most popular tropical Eastern Mediterranean countries to visit for private yacht charters. Among these coastal regions, the alluring southern shoreline is lined with breathtaking nature, many shades of blue waters, rich history and a plethora of ancient architectural sites. For the explorers, there is much to see and discover both on land and by sea. 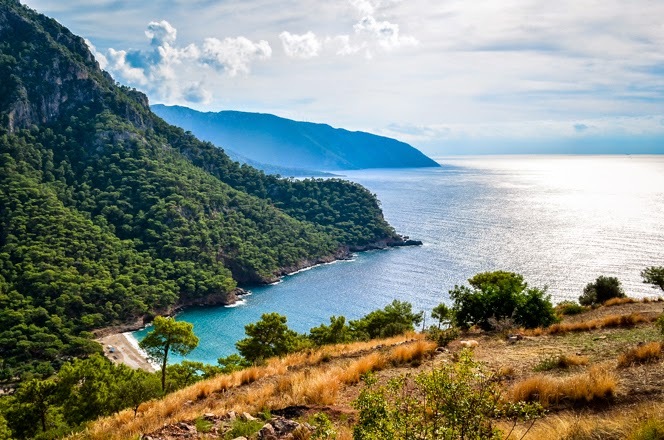 The Turkish Mediterranean, stretching all the way to the Aegean, travelers can choose from a large selection of both popular as well as hidden and not-so-popular destinations. With all these choices, travelers are bound to have a great time during their visit to Turkey’s magical coastline. 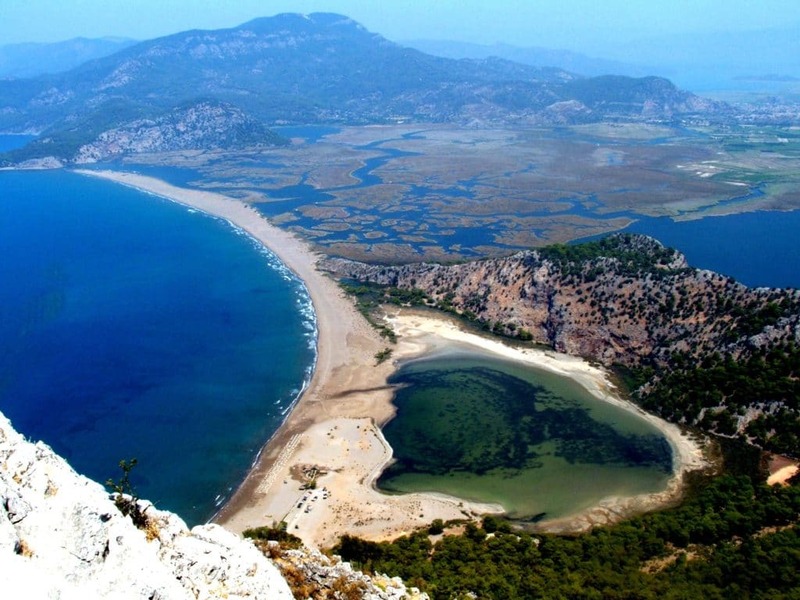 One of the highest ranking in visitors is the Fethiye region. 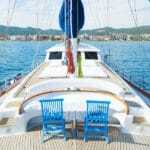 A private yacht charter Turkey holiday can begin from either Fethiye or Gocek harbors. 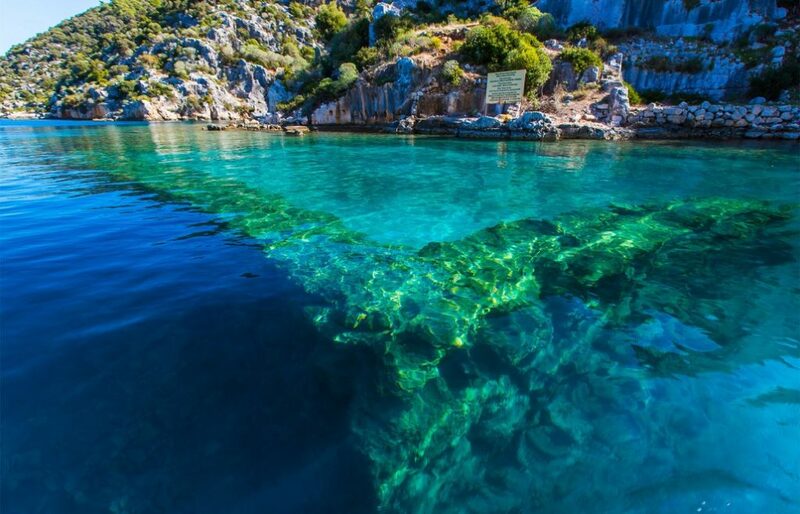 From there, must-see places include the 12 Islands (Yassica Island group near Gocek), the blue lagoon paradise of Oludeniz, the King Rock Tombs of ancient Caunos in the town of Dalyan and last but not least, the impressive Butterfly Valley near Fethiye. A yacht charter journey in and around these areas alone is enough to satisfy the avid seafaring traveler. These fascinating and blissful destinations are filled with small and secluded coves, private little islands, crystal clear waters and an all around impressive natural scenery. Not only is your charter boat private, but so are these tucked-away little spots. From Gocek, travelers can also take their sailing charter to the Antalya region and visit the ancient sunken city of Simena in Kekova. As we approach the Aegean, while still in Mediterranean waters, a favorite place among travelers is the exciting city of Marmaris. 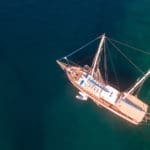 Boasting European class marinas, the Marmaris waterfront promenade which extends all the way to the next resort town of Icmeler, there is a great deal of things to do. 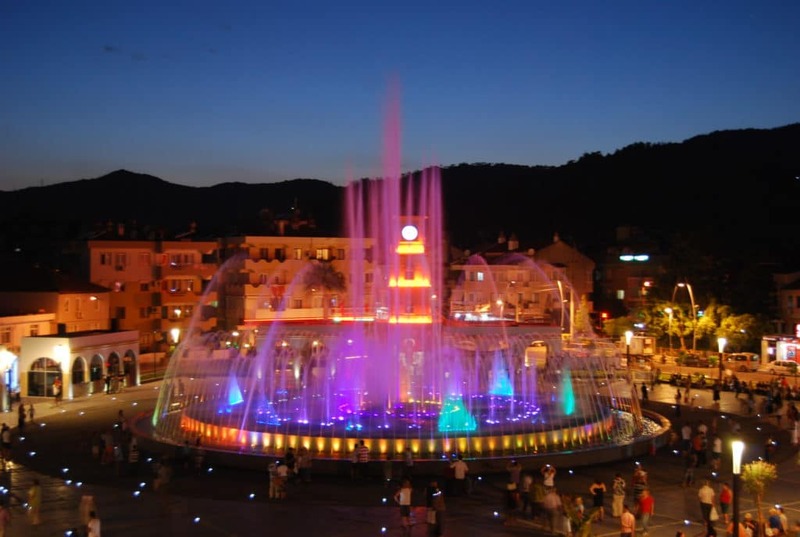 When you’re all settled in your private Marmaris yacht charter, a lovely stroll will offer a refreshing experience in views and places to see; such as the new centerpiece – the Marmaris musical fountain square. 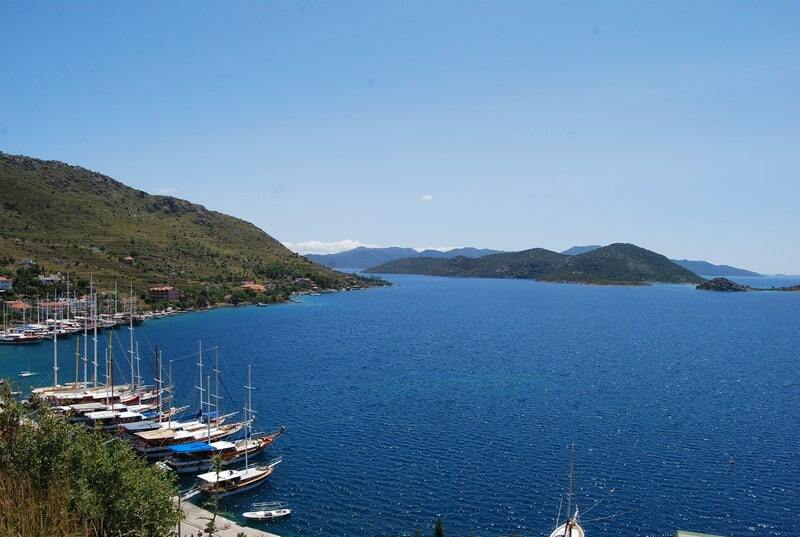 Nearby Marmaris are the villages located in the Bozburun peninsula. Not exactly in the Mediterranean sea, however borderline, it is certainly a great region if you’re looking for local village life, virgin hills and simply some peace and quiet with low boat traffic. The whole region is lined with many private coves to drop anchor. You can practically have a cove all to yourself. 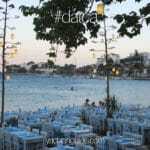 Marmaris is also a great place to start from in blue cruises. There a many exciting destinations choices. Not only can you take your charter boat to different places in Turkish waters but also the Greek Islands. 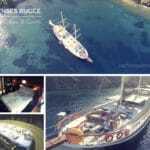 Greek island yacht charters are also quite popular on Turkish boats. A top Destination visited quite often is Rhodes Island in Greece – due to its close proximity. Choose your favorite destinations for an exciting private yacht charter. You may even wish to do some island hopping in Turkey too!